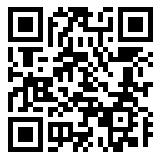 Why Only 21 Million Bitcoins? 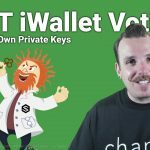 IOST iWallet Voting Tutorial: Hold Your Own Private Keys & VOTE! 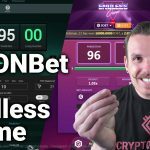 TRONBet VS IOST Endless Game – Which Dice Game dApp Is The Better? Playing Steem Monsters Blockchain Trading Card Game LIVE! Howdy! 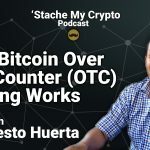 My name is Shea Newkirk (aka The 'Stache) and I have been a Bitcoin supporter since 2014. 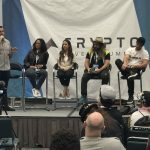 I am immersing myself in the cryptocurrency world and I decided to jot down my story as things unfold. I am a designer, coder, musician, gamer, father, blogger, entrepreneur & more. 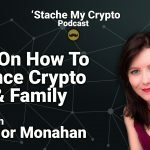 Learn from my mistakes and rejoice in my triumphs because The 'Stache is set to disrupt the crypto world! 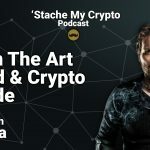 Andreas is my most favorite crypto author and this is a staple read in my opinion. His speaking engagements are great too! Like the ‘Stache? Leave a Tip! 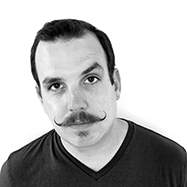 Just because I have a sweet mustache does not mean that I am a qualified licensed investment advisor, I am not. 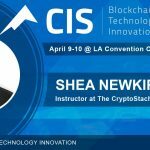 I am a tech & information specialist with extensive knowledge of cryptocurrency. 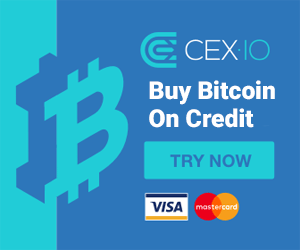 All information found here, including any ideas, opinions, views, predictions, forecasts, commentaries, suggestions, or coin picks, expressed or implied herein, are for informational or educational purposes only and should not be construed as personal investment advice. Always do your own research!!! Ready To Work Towards Financial Freedom Together? 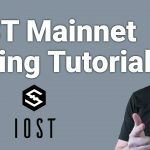 New to crypto & don’t know where to get started? Looking for a great community of success-driven people to learn & grow with? 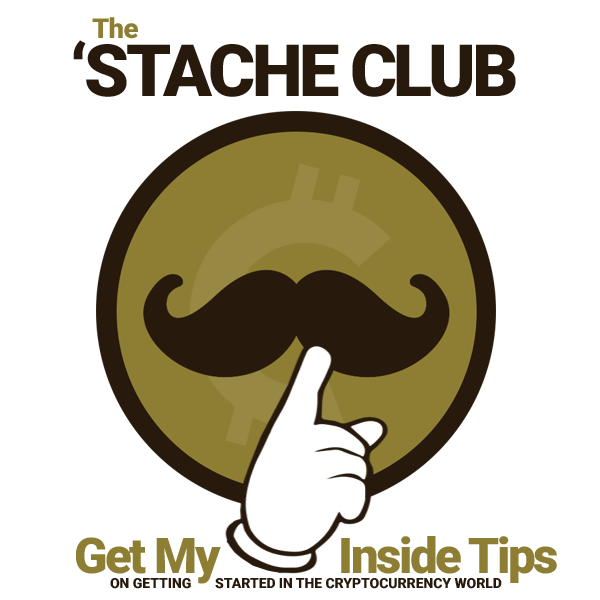 Join The ‘Stache Club and let’s work towards achieving Financial Freedom together! 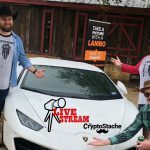 I provide FREE cryptocurrency content almost daily to help you find the best projects, tools, & websites to be successful in this emerging industry.